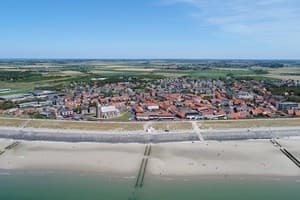 In the southern part of Walcheren, at the North Sea coastline, lies Zoutelande, a friendly resort with a variety of bars and restaurants, little shops and winding streets. 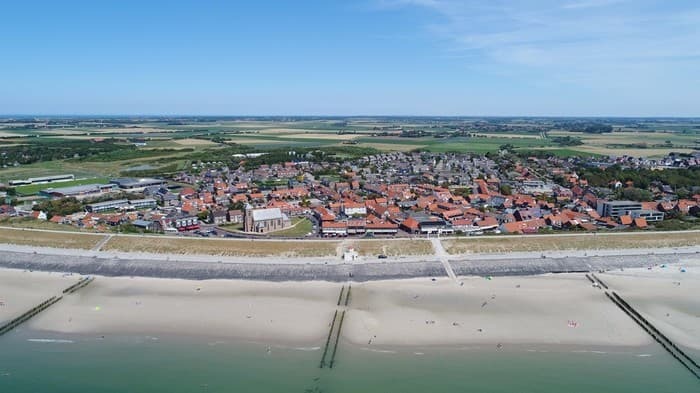 Zoutelande has stunning south-facing beaches and broad sand dunes. 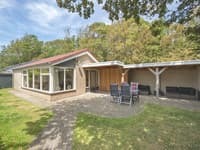 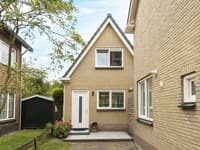 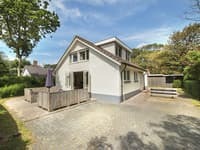 You can choose from attractive detached houses, bungalows and apartments, located in the village between the dunes and the breath-taking polder landscape.